Mukesh Ambani's Reliance Jio's has created ripples in the telecom space within short time. Reliance Jio offered free services to its customers for 6 months starting with the Welcome offer which was until December 31 and then in the form of Happy New Year offer which was valid till today i.e 31st March 2017. Reliance Jio was able to disrupt the telecom space and witnessed tremendous response from the customers as evidenced by crossing 100 million subscriber base within no time. But all the free services will be terminated from today and in order for the customers to enjoy the benefits of Happy New Year offer Reliance Jio has introduced Jio prime membership plan wherein the customers will be able to avail the same services with a one-time payment of Rs 99 and monthly recharge of Rs 303. The enrollment for Jio prime membership commenced from March 1. 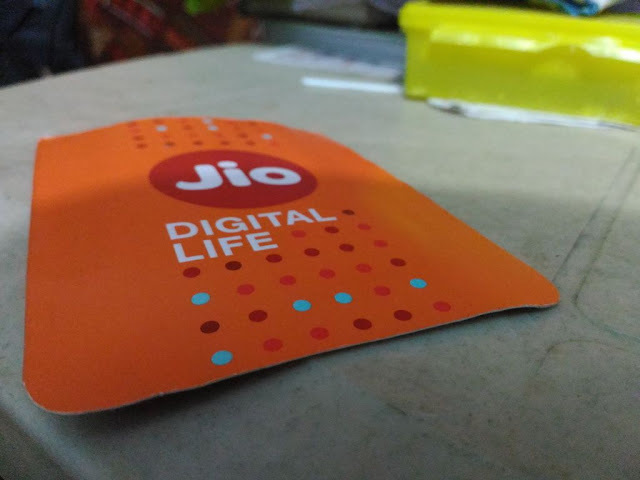 Owing to tremendous traffic Jio servers crashed and as a result, Jio has partnered with mobile payment solutions like Paytm and Mobikwik to ease the payment process. According to the latest reports, more than 50 million subscribers opted for Jio membership plans. Keeping in view of the remaining 50 million subscribers, Reliance Jio may come up with new tariff plans that may again disrupt the telecom sector. According to the latest report from the Business insider, in order to retain the 100 million subscriber base Reliance Jio may come up with attractive tariff plans. The company will study the consumer behavior based on three key aspects starting from 1st April. - Number of consumers who opted for tariff plans apart from the Jio prime membership plan. By thorough analysis of the three aspects, Reliance Jio is likely to devise a new set of tariff plans that will be rolled out in the next couple of days. Although there have been speculations about the possible extension for enrollment of Jio prime membership plan, but till now no announcement has been made by Reliance Jio in this regard. The Jio prime membership plan will be live until 12 AM today and users who wanted to enroll must recharge with Rs 99 and can enjoy additional benefits on the same tariff plans throughout the year.